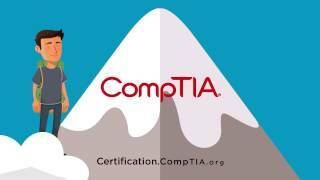 Start a career in the IT field by becoming CompTIA certified. If you consider yourself to be a a tech wizard, or perhaps an aspiring tech wizard, then look no further than the 2nd Line Support Engineer Course! Put your skills and knowledge to the test with a certification that can help you achieve your dream job. If you're looking at validating your expertise and reaching a new level of your career, then the answer lies with our online, self-paced, accredited training option for aspiring 2nd Line Support Engineers. 2nd Line Support Engineers are those with more specific knowledge then the Support Desk (1st line). This career however doesn't limit you to sitting in front of your PC all day, you can expect to be involved with customer service too. Their top notch communication skills coupled with strong problem solving skills are what enable them to cater to the organisations needs. A certified 2nd Line Support Engineer is often responsible for more specialised work, and as a result can expect a competitive salary. The CompTIA A+ certification is the perfect start towards a 2nd Line Support Engineer career. This course includes the CompTIA A+ 220-902, which is the second part of the CompTIA A+ certification. The 2nd Line Support Engineer training course is the ideal qualification for enhancing a career that requires working with cutting edge information technologies. It covers laptops, desktops, tablets and mobiles which will provide you with the knowledge and skills to troubleshoot networking and security issues within operating systems such as Windows, Apple, Android and more. Develop your IT career with this training course and you will be well on your way to becoming a successful 2nd Line Support Engineer. 2nd Line Support Engineer can be completed online, from anywhere, at your own pace. 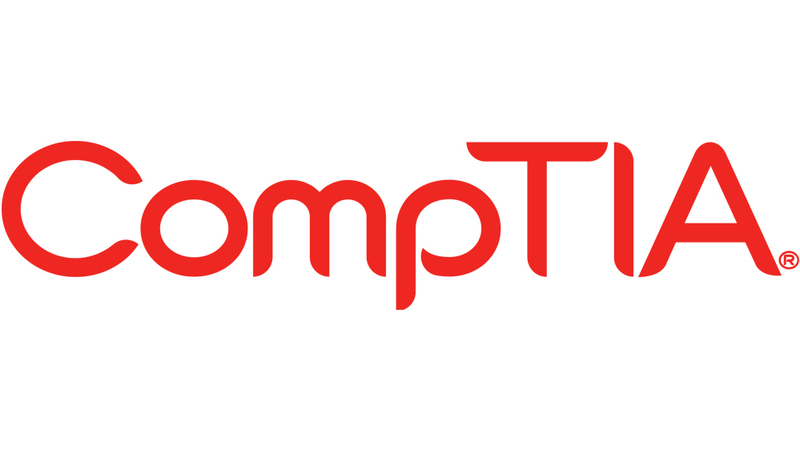 CompTIA A+ 220-902 aims to cover topics such as operating systems, system security and hardware so that you can be certified in a broad array of topics. If you aim to shine, whether it be in the work place or for your own endeavours, then the 2nd Line Support Engineer course is for you. Not only is the effectiveness of the training process enhanced, but also the convenience of studying online makes it a compelling option for training. You can learn at your own pace and can repeat each section as many times as required unlike in a classroom environment. Studying at your own pace, rewinding and going over the material as often as you need improves your long-term memory retention and makes studying more rewarding. An added bonus of online learning is that its often found to be cheaper than the alternatives. If you think you have strong customer service and communication skills, combined with broad computer systems knowledge, then a career in 2nd Line Support is for you. This course is for those who wish to validate these skills with a course that will also cover the fundamentals and give you a solid foundation of IT knowledge and skills. This course is also ideal for those IT professionals who are looking to validate their experience with a leading certification. The 2nd Line Support Engineer training course is perfect for those who have completed a 1st Line Support Engineer Course or for those who would like to move from 1st Line to 2nd Line Support Engineer. There are no official prerequisites to study the CompTIA A+ 220-902 training course, however, it is best to begin with the 1st Line Support Engineer course as this will provide the theory required for practical application.